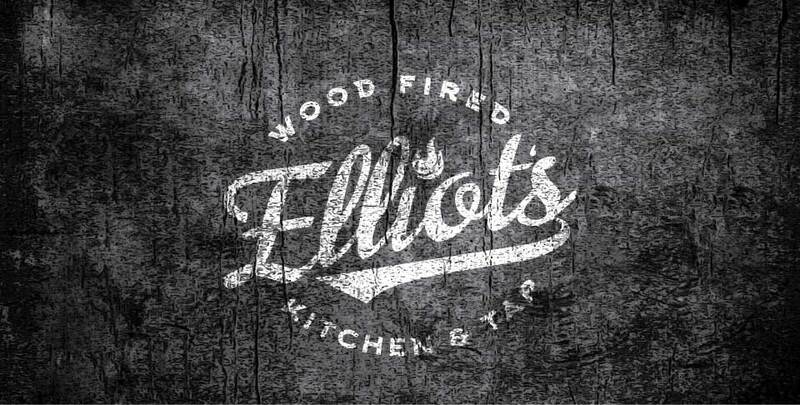 ﻿ Elliot's Wood Fired Kitchen & Tap - Ohio. Find It Here. 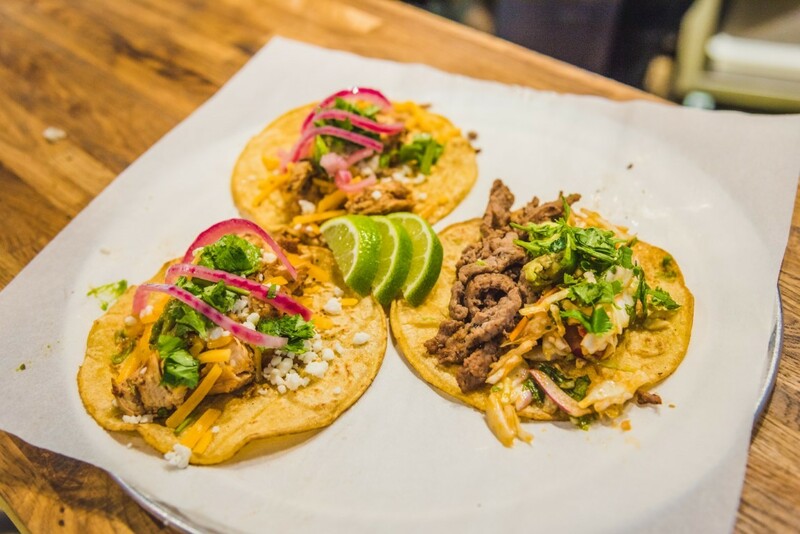 Are you hungry for wood-fired pizza and street tacos? 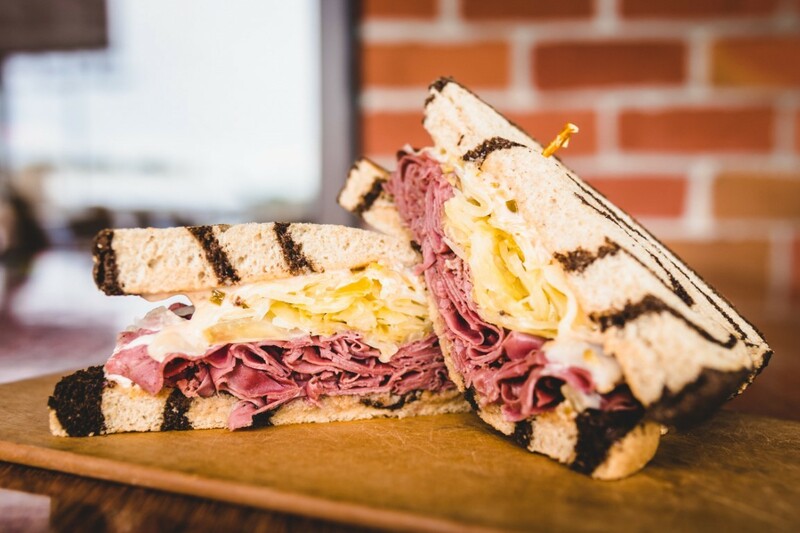 How about some of the best food in Licking County? 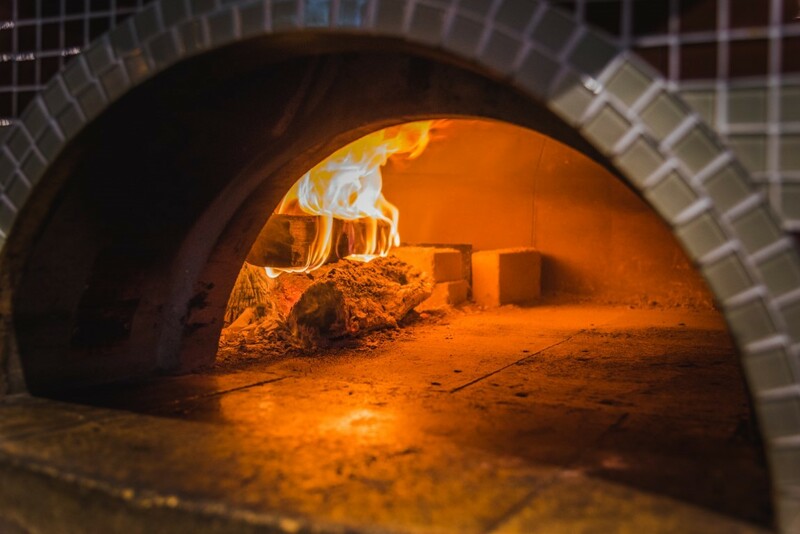 At Elliot's Wood Fired Kitchen & Tap, is a Neopolitan pizza style eatery that offers a full menu of amazing flavors, tasty treats, and delicious meals. When you come to our pizza restaurant in Newark, OH, youll experience amazing service, well-prepared meals, and a premier dining experience that will leave you satisfied. Whether youre hungry for classic pizzas, sandwiches, salads, tacos, and everything between, we have what youre looking for.